The G.I. 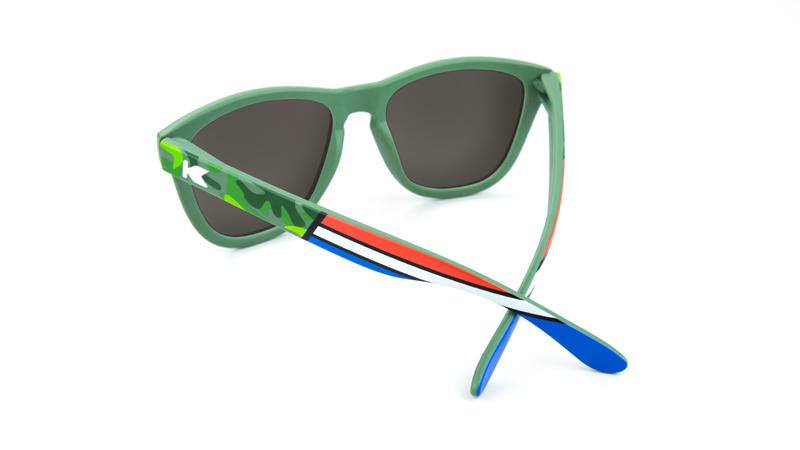 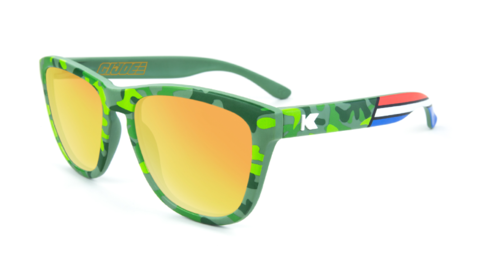 Joe Premiums feature army green frames with a woodland camo exterior and the iconic Real American Hero red, white, and blue striping running down the outside arms. These matte-finished sunglasses are equipped with white K logos and polarized American sunset lenses with a military star laser-etch. Designed on Knockaround’s best-selling frame, these sunglasses are form-fitting, universally flattering, and provide full UV400 sun protection. 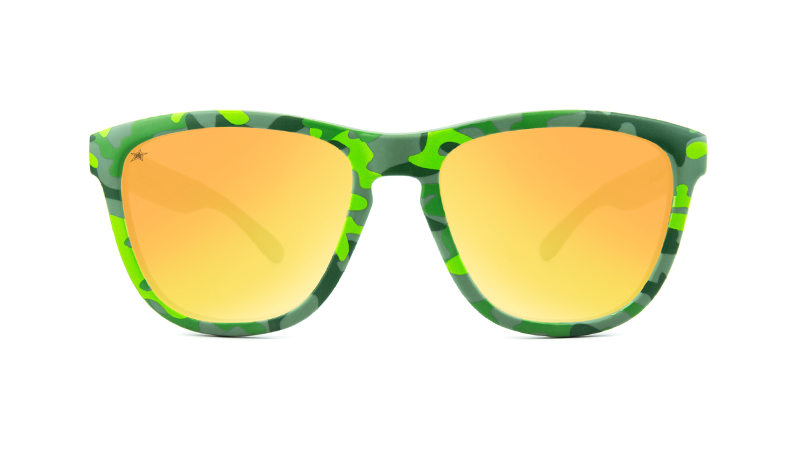 Whether you’re a guy or a girl, it’s hard to go wrong with this modern take on a timeless design. 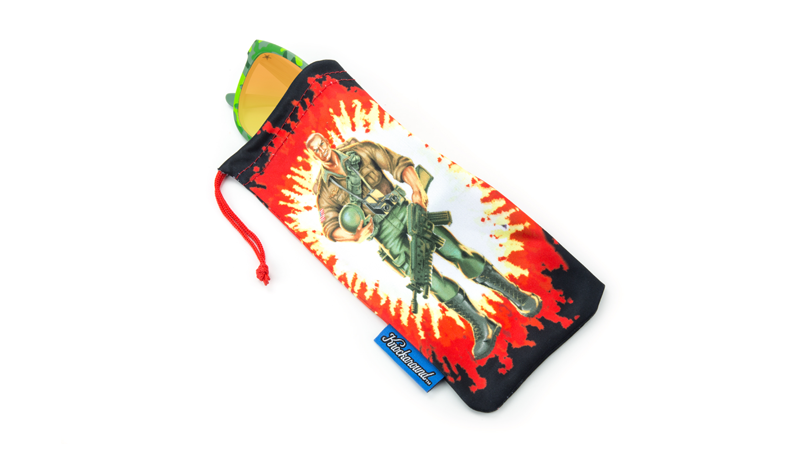 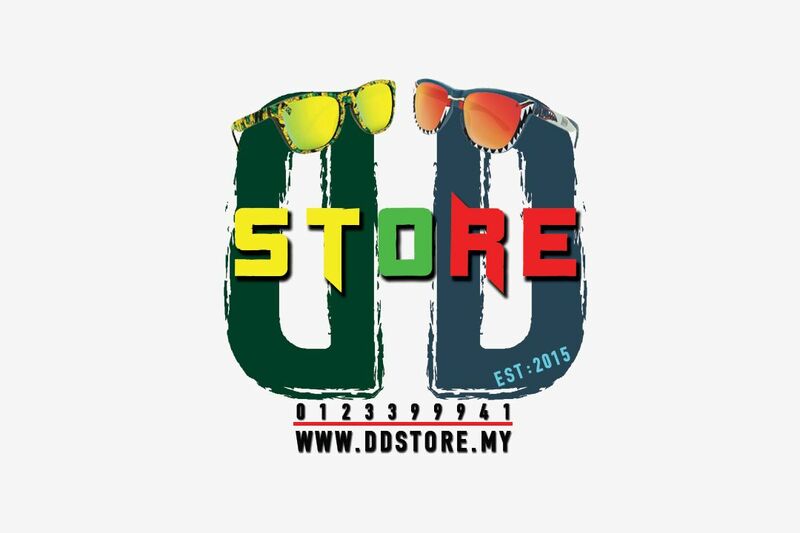 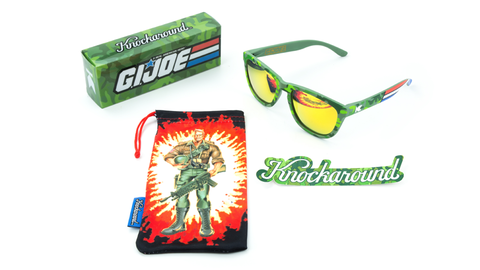 Each pair is “action” packed in a custom sunglasses box and comes with a double-sided protective pouch featuring the G.I. 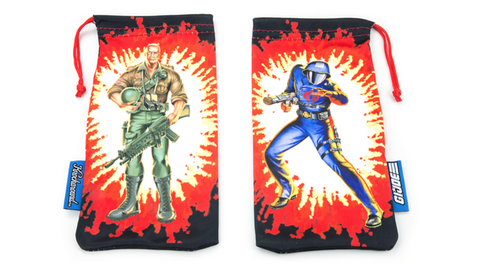 Joe Team’s Duke on one side and the evil Cobra Commander on the other. Also included is a custom woodland camo sticker, and the official Knockaround x G.I. 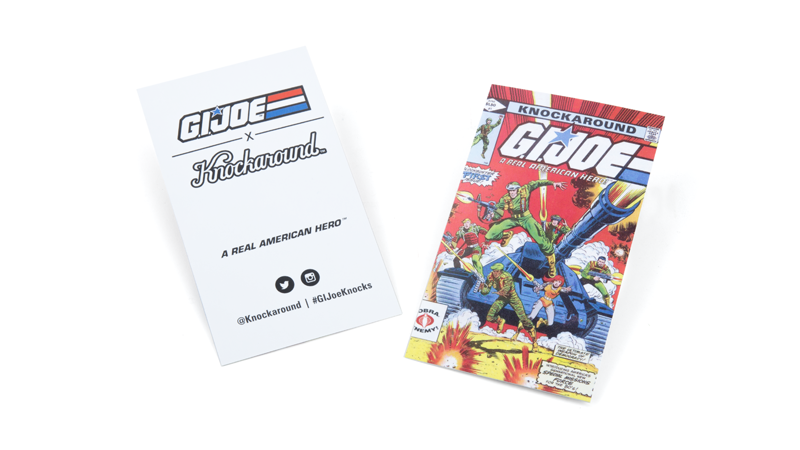 Joe “comic book cover” collectors card.